Global IT Consultancy company with offices in 50 countries. In 2000 the company split from it's parent company Arthur Andersen to become Accenture. 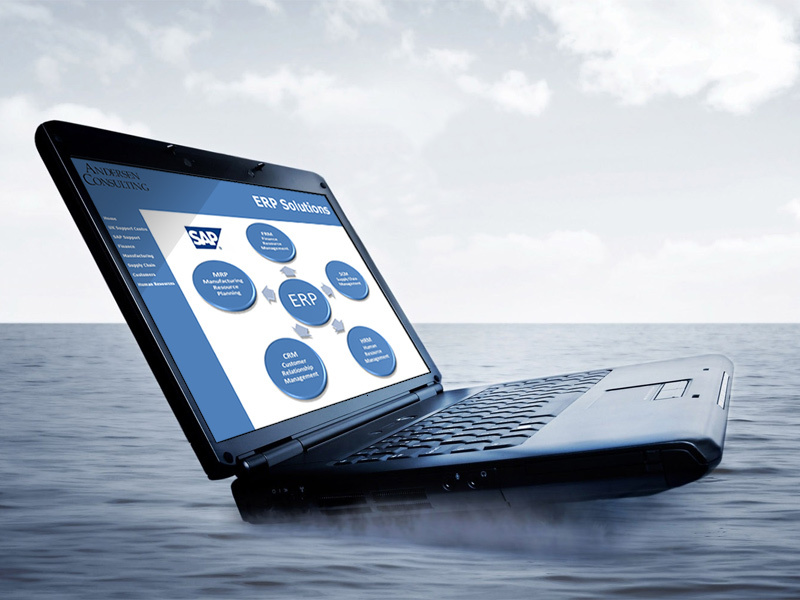 InForm Web Design developed a micro-site for Andersen Consulting to promote their UK SAP Solution Centre. The project dates back to 1998 and was our first micro-site developed specifically for an email marketing campaign. The site may look simplistic but at the time it was cutting edge. The site was hand coded in HTML and designed for speed of loading via dial-up modems. The site pre-dates Search Engines such as Google and ADSL connections by 5 years.